Digitability was named Startup of the Year at the Philadelphia Geek Awards. 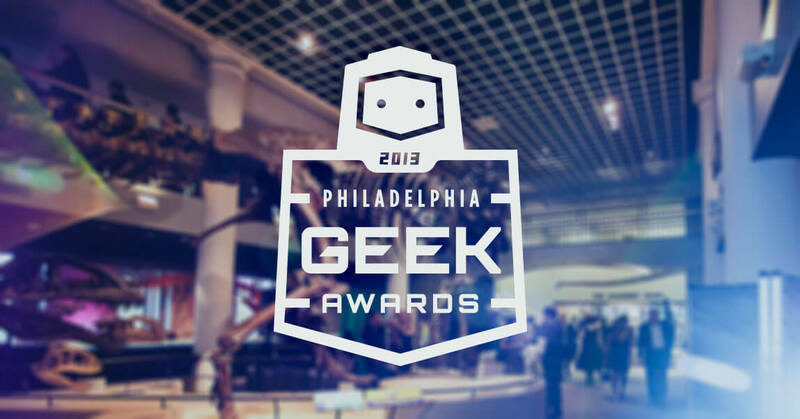 The awards ceremony, hosted annually by Geekadelphia and the Academy of Natural Sciences of Drexel University, honors geeks in the greater Philadelphia region. The types of geeks recognized range from local game developers to comic book artists, social media marketers to the arts & culture community. “It’s our mission to make sure that one day, an individual with autism is up here accepting this award for something amazing that they accomplished.” said Founder, Michele McKeone while accepting award. Digitability is honored to have received this award and be recognized its work helping individuals with autism reach their potential. Digitability strives to bring attention and advocacy to improving opportunities for learners in today’s technology driven landscape. Digitability teaches marketable, digital life skills to promote for students in a technology driven society and economy. Digital literacy is an essential part of job-readiness, socialization and independence. Without these skills, this generation faces a critical barrier to independence. 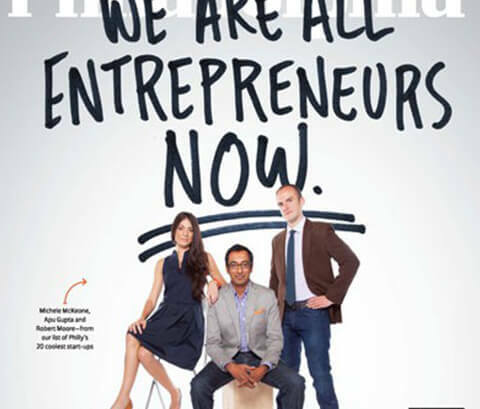 We are the bridge from a student's education to fulfilling jobs post-graduation. Learn more by requesting a free demo of Digitability.